"You Are My Mountain!" The Best Ever Biffy Clyro Lyrics! "You've got all these great answers to all these great questions/Take advantage of the sound, lean in to walls leading to minds"
See the full gallery: "You Are My Mountain!" 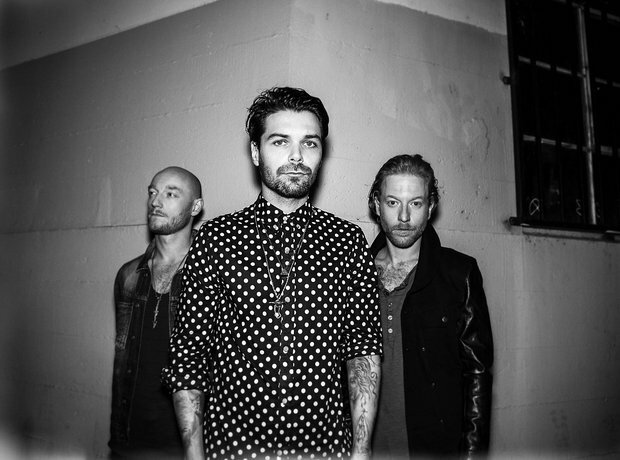 The Best Ever Biffy Clyro Lyrics!